A hard-working bee never finds excuses. It doesn’t know what a day off or holiday means. It is always ready to perform its duties. 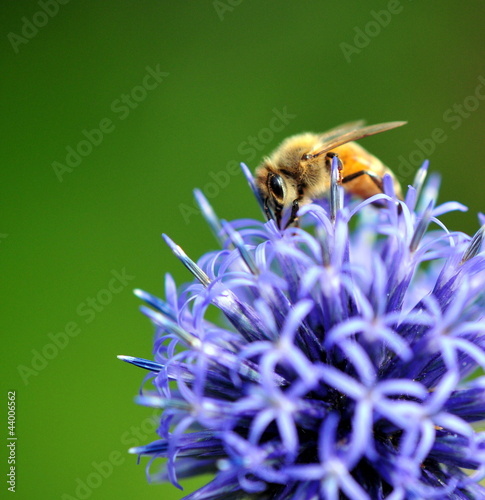 A photo wallpaper with a small hard-working bee packing nectar from thistles is an extraordinary proposal for your living room. A motif will brighten up the entire interior, and natural colours will add freshness and harmony.